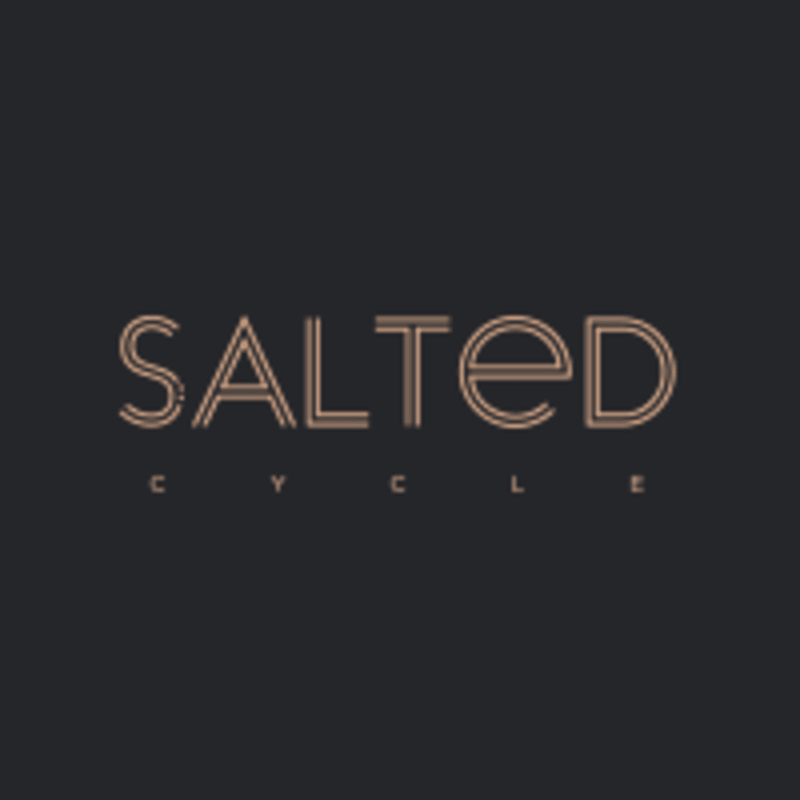 The Salted experience is a 50 minute high intensity indoor cycling ride. Forward is the way, and that’s exactly the way they move in their cardio powered sessions. With a focus on form and making each moment matter, their team of teachers motivate riders, spark potential and fuel emotion. Music lovers unite, knockout playlists created to move each other somewhere new each and every ride. Everyone gets up and and gets down on the saddle to lift each other - the experience is yours. This is your time to tune out distractions and tune right into you. Sara’s class is consistently the only spin class I can burn +600 calories in, according to my Apple Watch. The best part: the class always has great energy. There are a lot of spin instructors in the world. But there’s only one Becky. Wow! Sara’s class was AH-mazing! She had the best music, such a great personality and really kept me focused and in rhythm. After the class she introduced herself and we had a great chat. Her love for spin shines through! I will deffinately be back. Unreal. Sara H’s choreography was amazing. A great sweat and honestly just a really fun time. Siiiiick playlist too. Sara is amazing. I always get a great workout. Sarah rocks! She’s so creative and motivating!